A California online poker bill, AB 2863, appears to be dead for the year. With just one week to go till the end of the Golden State’s legislative session for 2016, Monday came and passed without any movement on the bill. And the state’s powerful warring tribal stakeholders remain as deeply divided, and entrenched, as ever. There had been talk of an Assembly vote on the bill on Monday, but there had also been talk of the same vote on previous Mondays in August, which similarly never happened. Even those dates would have been pushing it. 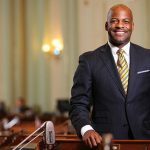 Had Assemblymember Adam Gray’s (D-21st District) AB 2863 been pushed through the Assembly two weeks ago, it would still have required obligatory hearings in the Senate, before moving to the Senate floor for another vote. These things take time, and as of now, time has run out. There had been cautious hope that negotiations going on behind the scenes between Gray’s office and the two warring parties might have found a compromise. 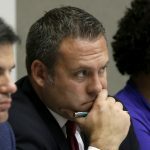 The push to regulate California online poker has made more progress this year than in the entire decade for which it has been debated in the state. It’s clear, however, that the issue of suitability remains a major stumbling block on the path to regulation. A loose coalition of tribal operators lead by the Pechanga and Agua Caliente tribes oppose the participation in the market of so-called “bad actors,” specifically PokerStars. They argue that the company gained an unfair advantage by building its brand and technology while operating in the US without a license, at a time when the gaming operator was prohibited from doing so. Meanwhile, a group composed of several other tribes, notably the Morongo Band of Mission Indians, as well as the state’s biggest card rooms, support a more inclusive approach. 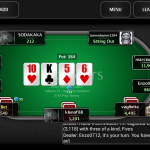 The Morongos have even inked a deal to offer online poker with PokerStars in the event of regulation. While the bill began the year with no “bad actor” clause at all, it has increasingly adopted language designed to appease the intransigent Pechanga coalition. 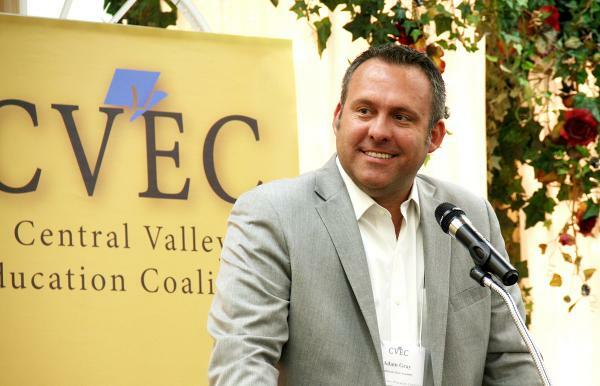 At a recent Assembly hearing, the Pechanga expressed a willingness to accept a proposed amendment that would freeze bad actors like PokerStars out of the market for a decade and charge them $60 million if they chose to enter it after that. This was unacceptable to the pro-PokerStars movement, not too surprisingly. A compromise last week reduced the freeze out to five years, but that was still unacceptable to the ‘Stars proponents. There has been progress this year, most notably that the bill has received the support of the horse racing industry, in return for a handsome compensation package for its non-participation, which is nice work if you can get it altogether. But ultimately it’s the same old story: there is no consensus among the tribes and California is out of time for AB 2863 in 2016. Time for a nuclear option. PPA and others might consider persuading Gov Brown to sign a pact with NV allowing Ca Players to join in to the NV games.